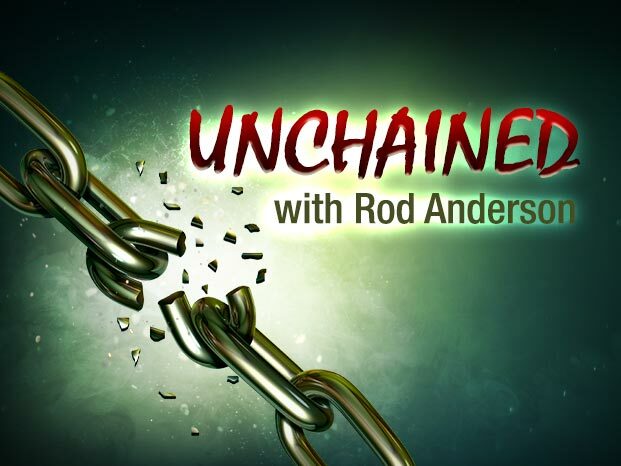 Unchained is a series presented by Rod Anderson which addresses the challenges facing Christianity today. These are short pithy presentations guaranteed to hold your attention. Unchained continually brings you back to the authority of God’s word. Not only are these presentations a vigorous defence of Christianity’s claim that the Bible is God is inspired word, but Rod Anderson goes onto the front foot in deconstructing the arguments of evolutionists, anti-theists, atheists and other enemies of God’s inspired Word, including those found within the Christian fraternity clothed in the garb of respectable conformity.